Wedding Design Studio: New Arrival! 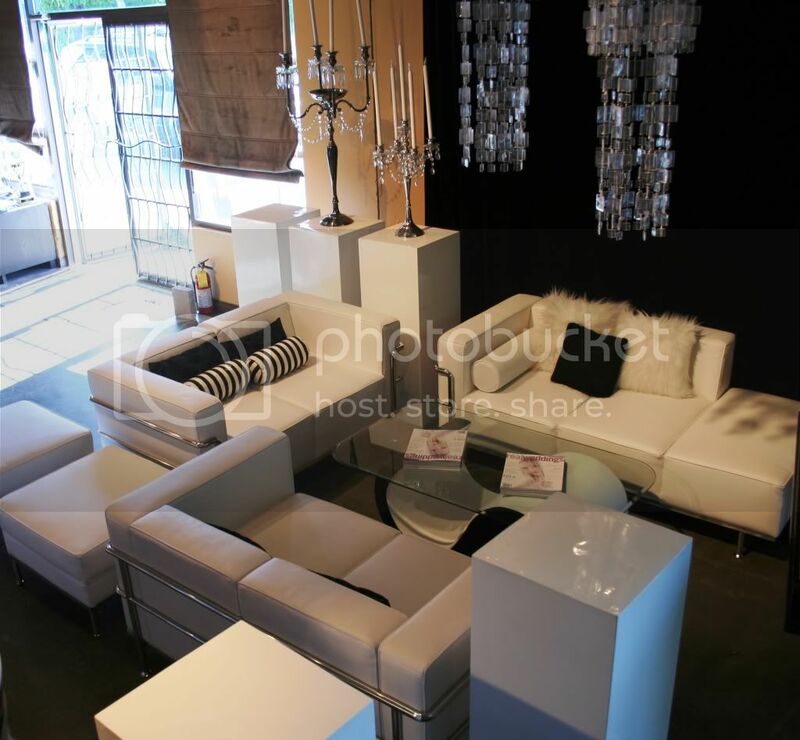 Our Ultra Chic white lounge set is now available for rentals. Come check it out during regular studio hours. Discover your vision with the guidance of a design professional. 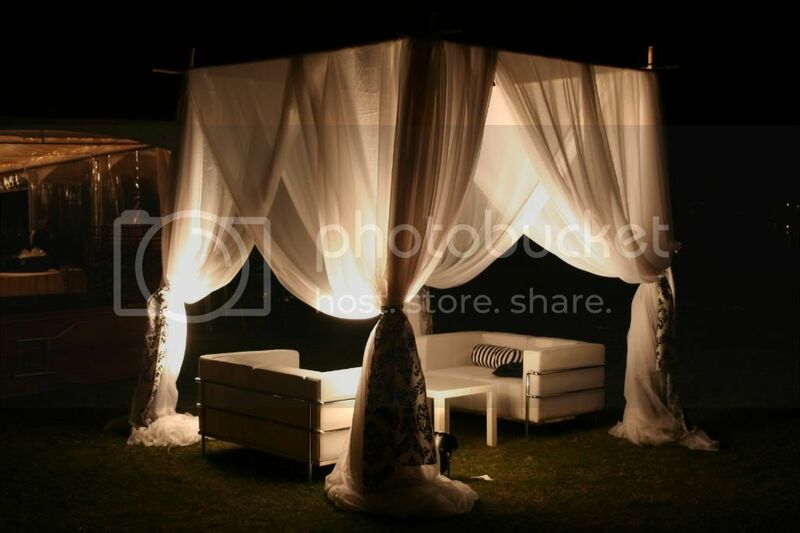 Wedding Design Studio defines your style and works within your spending to create a WOW Factor! Wedding Design Studio combines floral art with extraordinary decor and day of coordination, all in one location.